In an era of AI breakthroughs and other exciting advances in computer science, Dr. Ben Zorn would like to remind us that behind every great technical revolution is a… programming language. 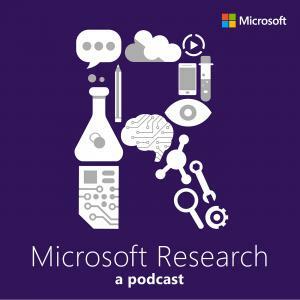 As a Principal Researcher and the Co-director of RiSE – or Research in Software Engineering – group at Microsoft Research, Dr. Zorn has dedicated his life to making sure the software that now touches nearly everything in our lives is easy, accurate, reliable and secure. Today, Dr. Zorn tells us some great stories about bugs and whales, warns us against the dumb side of “smart” objects, shares about his group’s attempt to scale the Everest of software security, and makes a great case that the most important programming language in the world today is… the spreadsheet.